Character is grounded in integrity. Leaders must be honest, credible and completely trustworthy. A person with integrity doesn’t twist facts for personal advantage, is willing to stand up for what is right, keeps all promises, and can be counted on to always tell the truth. A person with integrity makes sound decisions, especially when faced with moments of indecision, temptation and conflict. 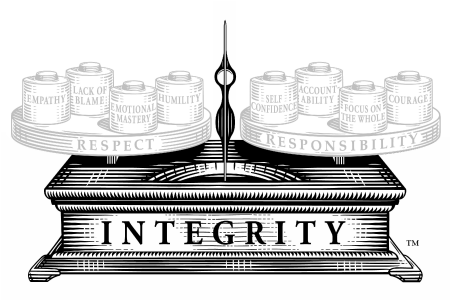 Without integrity, no leader can be successful. Respect helps create a culture of partnership and teamwork. Leaders who demonstrate respect show an unconditional high regard for others, acknowledging their values and people, regardless of their behaviors. Leaders earn trust by relating to everyone in the organization with understanding. 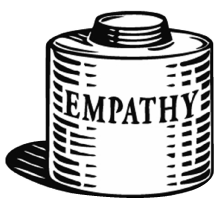 Empathetic leaders create strong bonds and are seen as less political. Good leaders reflect honestly on their own behavior and can admit their mistakes. 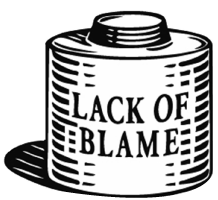 Rather than spending time assigning blame, leaders spend time fixing problems. 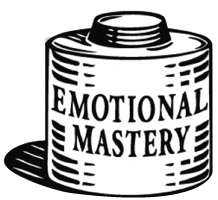 More than 2000 years ago, Epictetus said, “It is not the facts and events that upset man but the view he takes of them.” Leaders who have developed emotional mastery recognize that. 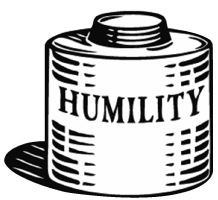 Leaders with humility shun pompous and arrogant behavior. They realize that we are all fallible – a combination of strengths and weaknesses. Great leaders accept full responsibility for personal success and for the success of projects, teams, and the entire organization. Self-confident leaders recognize the value of building that same self-confidence in others throughout their organizations and aren’t threatened by confident followers. 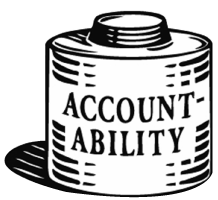 Leaders who are accountable do what needs to be done, no matter where in the organization they have to go. They hold themselves 100% accountable for making relationships work. 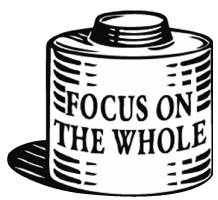 Leaders who focus on the big picture think in terms of what’s good for the entire organization, not in terms of what’s good for their own team or department. Leaders with courage assert themselves and take risks. They ask forgiveness rather than permission and try even though they might fail. Copyright © 2018 Leadership Character. All Rights Reserved.